Netflix cancels the flagship Marvel TV series – "Daredevil"
In news that should not come as any surprise to people keeping track of the Netflix cancellation of Marvel series Luke Cage and Iron Fist, Daredevil will not be coming to the streaming site for a fourth season. This does not necessarily mean a fourth season is not in the cards later down the line. As you know, Disney+ is the name of Disney mothership streaming site set to launch in 2019, which will host all things Disney, Star Wars, Marvel and 20th Century Fox by the looks of things, so these cancellations could be viewed as the mothership calling its satellite probe shows home. The sadder alternative, however, is Disney/Marvel is cancelling these series and treating it as an end of an era. We are tremendously proud of the show’s last and final season and although it’s painful for the fans, we feel it best to close this chapter on a high note. We’re thankful to showrunner Erik Oleson, the show’s writers, stellar crew and an incredible cast including Charlie Cox as Daredevil himself, and we’re grateful to the fans who have supported the show over the years. But it’s not all bad though. 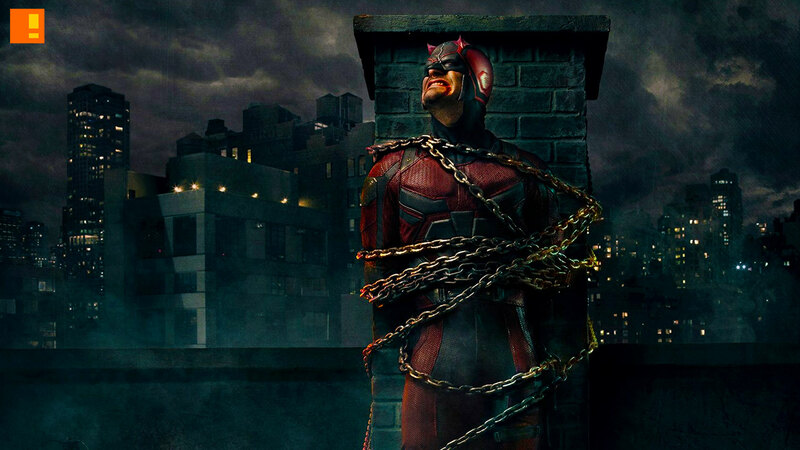 The three seasons will continue to exist on the platform, which goes more to the theory that this is really the end of Charlie Cox’s Daredevil. Especially when the statement mentions the fact that, “the Daredevil character will live on in future projects for Marvel”.